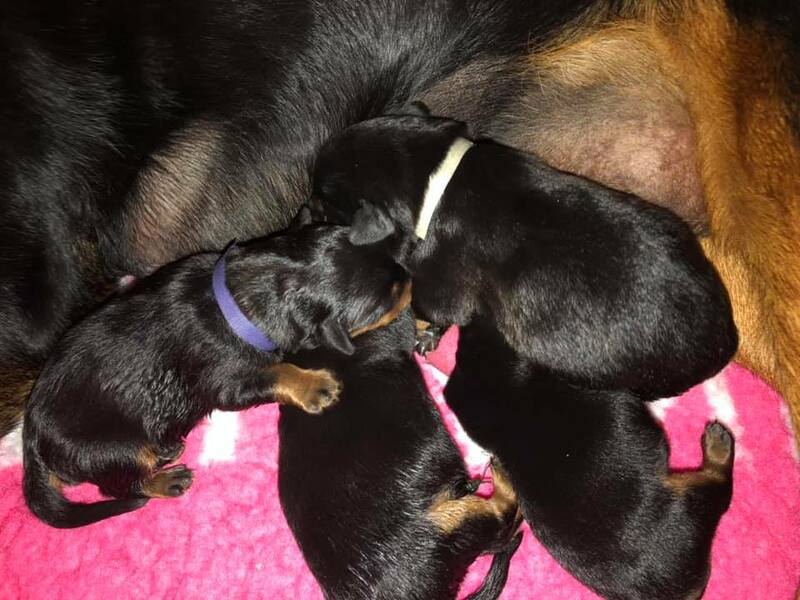 On April 8, our R-litter is born. 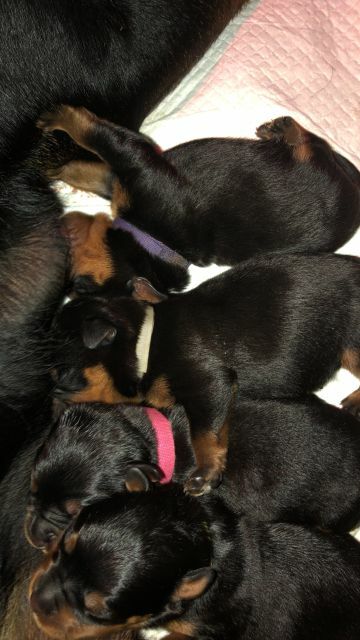 One male still available. 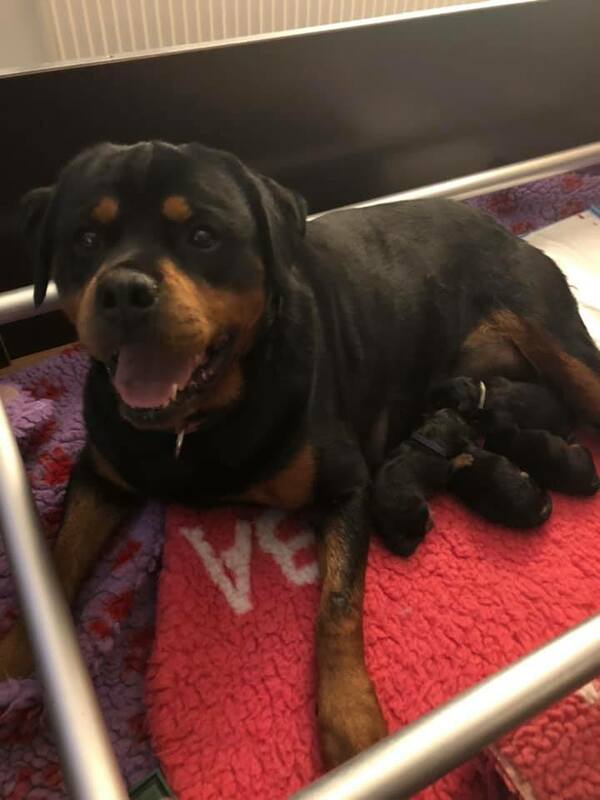 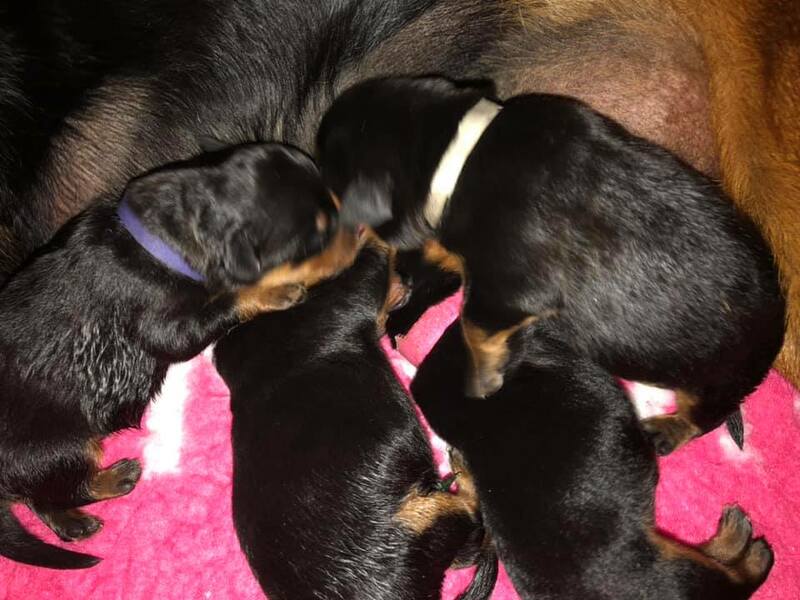 On April 7 our R-litter is born.